Indonesian mobile telecommunications services operator XL Axiata is collaborating with integration, API management and analytics provider TIBCO Software Inc. in a data science project that will equip data scientists with tools. 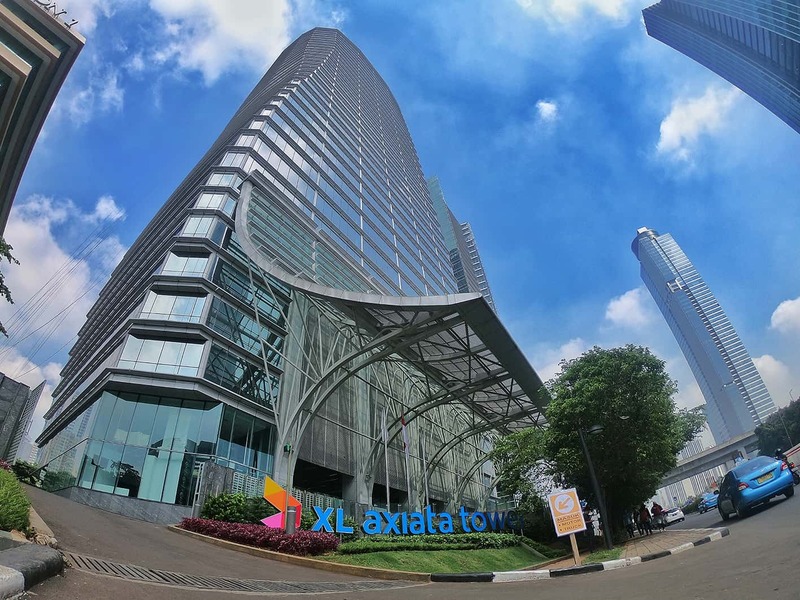 A pilot initiative of XL Axiata, the project envisions to provide analytics solutions like TIBCO Data Science to scientists and help them embrace the potential of cloud technology. Under the collaboration agreement, XL Axiata’s data scientists will be provided with an advanced computational engine and development environment for widely used statistical language supported by R, Python, and other related languages. Users are expected to be able to implement the technology more efficiently, especially the language and libraries, in an environment within the broader enterprise-wide infrastructure. Melissa Ries, general manager, Asia-Pacific and Japan, TIBCO, underscored the importance of data analytics in business, especially for countries like Indonesia, which is one of the fastest growing consumer markets in the world. “We believe that the data scientists of XL Axiata will be equipped with the right tools to help them adapt to the rising demand for accurate data analysis,” she said. “Ultimately, we want to enhance the way they work by allowing them to tap into the processing power of learning trends, and to utilize artificial intelligence (AI) in data analysis,” she added. Keri Oetarto, group head, information technology, XL Axiata, said that joining forces with TIBCO will deliver a standardized technology platform across different business units. “This collaboration will also allow us to ensure our data scientists remain well aware of today’s wave of digital growth in the regional and global landscape,” he said.